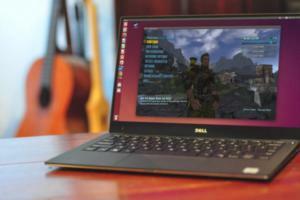 They're small, scrappy, and just as enjoyable as big-name games. Don't miss these standout titles from a busy year. 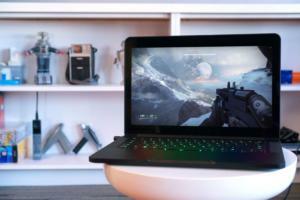 We review a lot of games over here at PCWorld, and looking back at the end of the year there are always a few that we missed—smaller titles shoved aside by the larger-profile, big-budget releases. Just because they didn't get as much attention as, say, Far Cry 4 doesn't mean they're any less deserving of love! Looking for the best horror game this year? Well, there wasn't a ton of competition but I'd give it handily to Five Nights at Freddy's and its sequel. 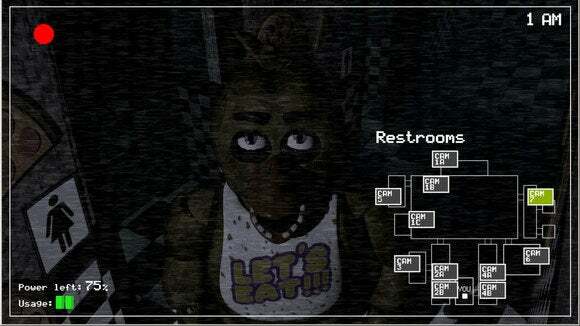 You've just gotten a new job at Freddy Fazbear's Pizza (think: Chuck E Cheese). You'll be working overnight security, just monitoring the cameras really, which should be an easy job except...I think one of the animatronics just moved. 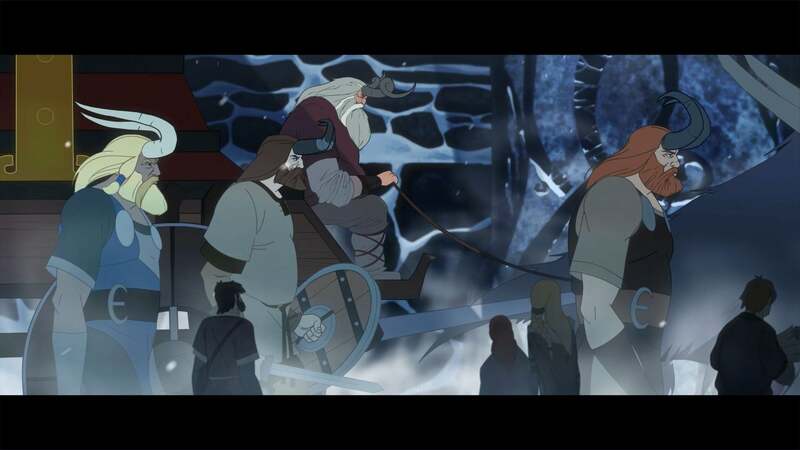 The Banner Saga is like a classic Disney film come to life, with gorgeous visuals that smack of The Sword in the Stone and The Black Cauldron. 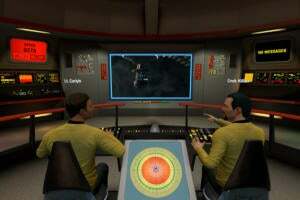 It also gives Telltale a run for its money as far as choice-based games are concerned, with plenty of deep character-based pivots. It's also only half a game though, leaving off at a pretty major cliffhanger and feeling more like a (lengthy) episode than a finished project. Suffice it to say we're pretty excited for the recently announced The Banner Saga II. 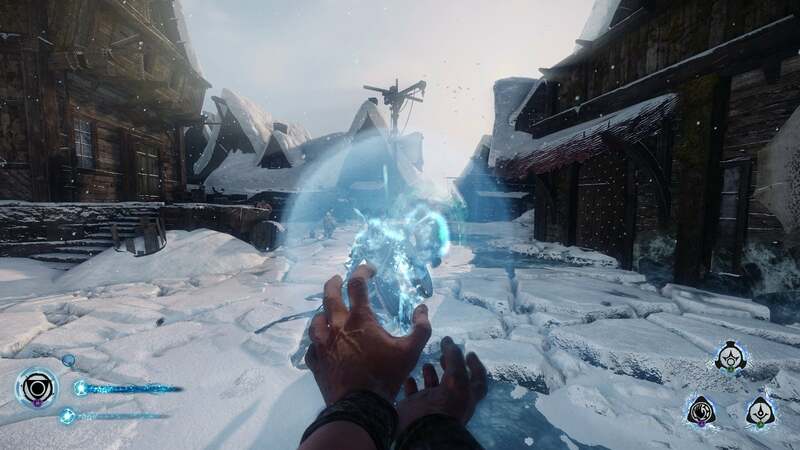 Lichdom is like playing a first-person shooter using magic. It's the ultimate mage power fantasy, with magic unshackled from its traditional mana restraints, and a deep crafting system that allows you to customize spells to your heart's content. If you've played Skyrim or any other RPG and thought magic seemed half-baked, this is the game for you. Too bad the rest of it isn't quite as well thought-out. 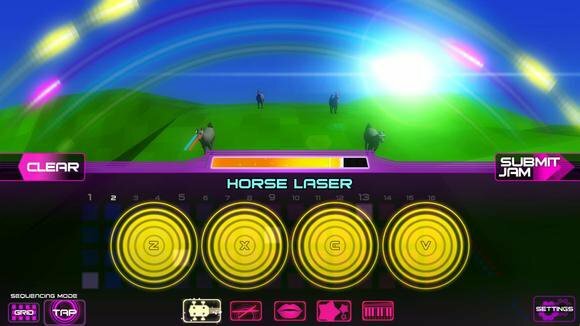 Cosmic DJ is like the acid trips they'd show you in D.A.R.E. class to scare you off drugs. You're charged with repairing the universe one thirty-two-beat music step sequencer at a time, where "repairing the universe" actually means playing a synthesizer that only makes dog noises. Or admiring a galloping stallion wearing red/blue 3D glasses. Really. 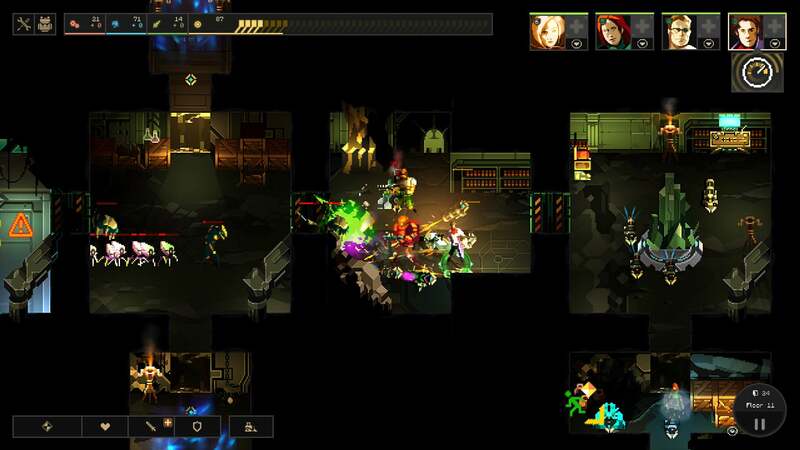 In Dungeon of the Endless your crew has crashed to the surface of a desolate planet and must escape one door at a time, through a blend of active-pause, real-time, and turn-based strategy, mixed with a bit of tower defense and some RPG elements. Phew. Oh, and it's also roguelike-like, so when you die you start over. It's a brilliantly crafted game that'll have you saying "Okay, I'll just open one more door before bed." And that might be true, because if I've learned anything from Dungeon of the Endless it's that anyone might die at any second. Hell, a bunch of aliens could break through my door right now and kill me while I'm writing this article. Thanks, Dungeon of the Endless. 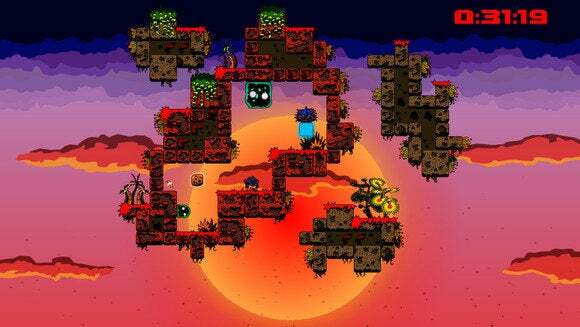 Fenix Rage is another in a line of ultra-hard Super Meat Boy-inspired platformers. The key difference is you can dash through the air just as easily as you can dash across the ground, opening up all sorts of crazy acrobatics. If Super Meat Boy is what happens when you adapt Mario into an ultra-hard platformer, Fenix Rage's speed obsession makes it the ultra-hard Sonic. 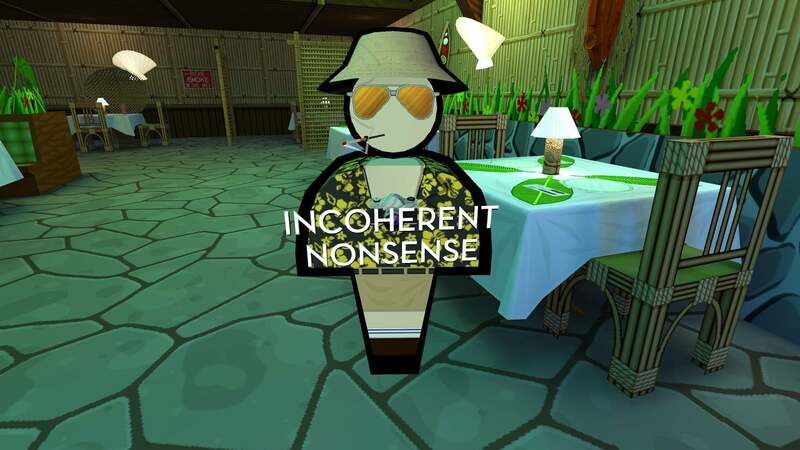 Jazzpunk is the closest video games can come to sketch comedy. It's ostensibly some sort of Cold War-era spy thriller, but the story is full of absurdities. There's a horror level, where the ground's made of pizza and your destination is a Pizza Hut Pizza Cabin. There's a moment where you look through one of those "Pay 25 cents to look through these glorified binoculars" things and it recreates the James Bond theme. There's a man with a TV for a head who says "How dare they try and control me." And there's a million other tiny jokes and one-liners. It's glorious. Endless Legend is the only 4X strategy game I've played in recent years that I think really gives Civilization a run for its money. It's got a brilliant tabletop/tilt-shift art style, the combat strikes a balance between Civ's dice rolls and the more involved Age of Wonders III, and the various factions have a ton of depth to them. It's everything you like about Civilization V and all its expansions, with a fleshed-out fantasy setting. 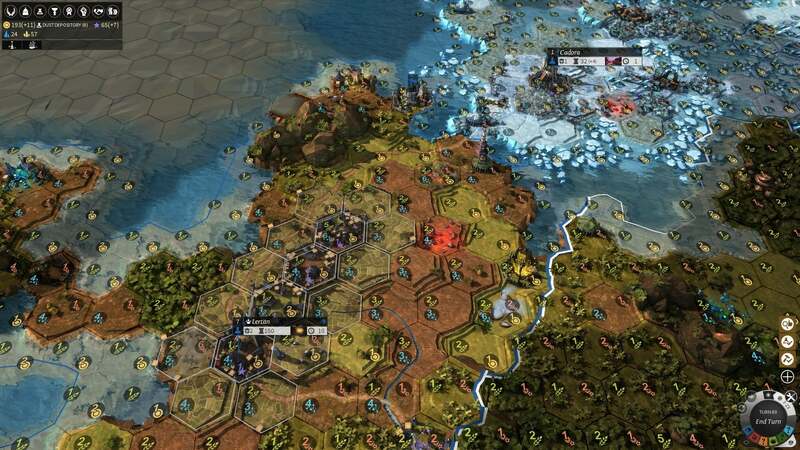 It's easily the best 4X game this year, handily beating even Civilization: Beyond Earth. The game missed making PCWorld's annual top ten list by just this much. 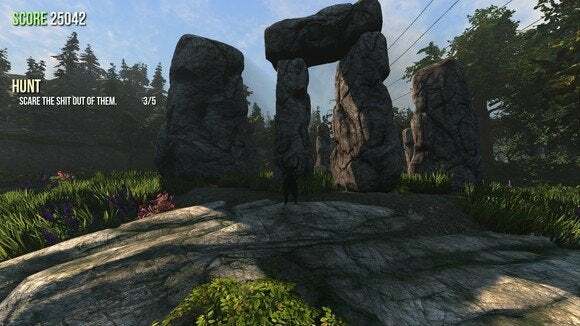 Goat Simulator started life this year as a joking viral video and ended up as an MMO—a true video game success story. This is mindless, silly, physics-based fun at its... well, not it's finest, but maybe its funnest. Throw your goat into cars. Throw your goat into an empty pool. Throw your goat off a trampoline. Throw your goat into Stonehenge. Throw your goat into a Devil-worshipping pentagram along with a pile of dead bodies. 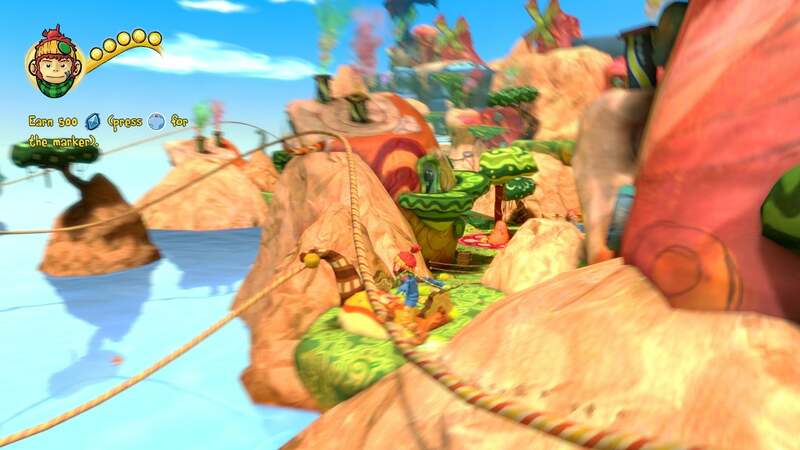 The Last Tinker looks like claymation and plays like a twist on Banjo Kazooie or Crash Bandicoot or another early-3D platformer—though the auto-jump leaves something to be desired. While its family-friendly surface level works fine, there's also an unnerving (if somewhat simplistic) story about racism lying underneath. And seriously, look at it. It's gorgeous. 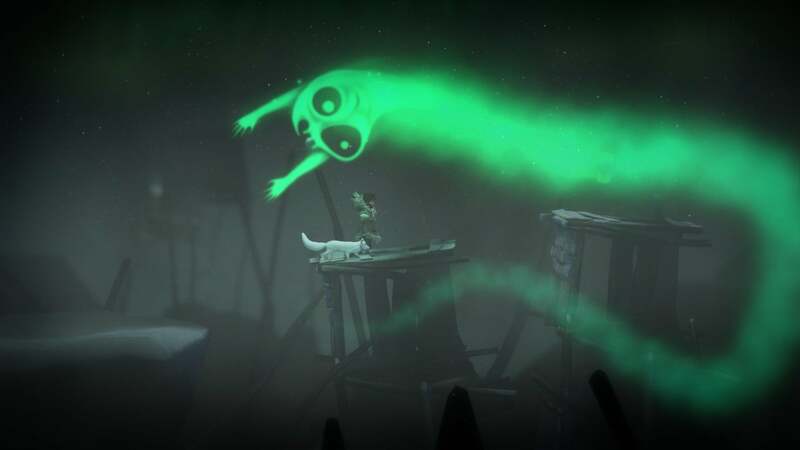 Never Alone isn't the most complex of games—it's a puzzle-platformer, and a kind of unpolished one at that. The ties Never Alone has with the Inupiat, an Alaskan native people, make this otherwise-ordinary game stand out though. 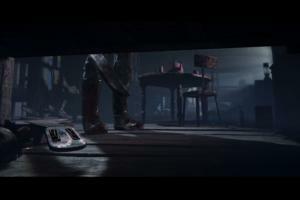 Everything, from the story to the enemies to the art direction, takes inspiration from Inupiat culture. The result is stunning, and the inclusion of educational documentary segments ties the whole package together. 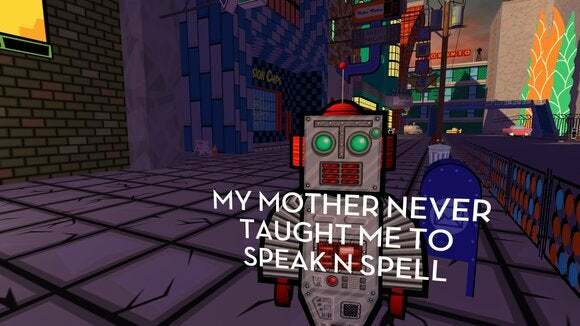 It's like Reading Rainbow as a video game. 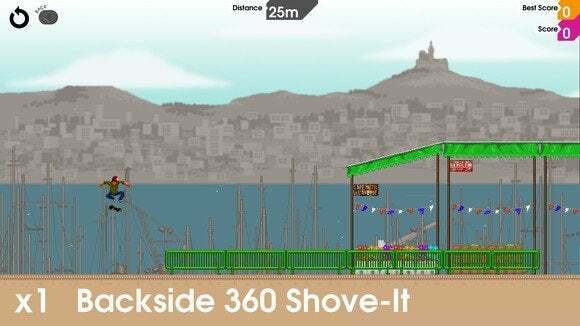 With the skateboarding genre in a lull of late, OlliOlli steps in with its side-scrolling action to keep all we Tony Hawk diehards occupied. You have to skate your way from the top of each level to the bottom without missing a landing or face-planting into the concrete. Make no mistake—despite its fast pace, OlliOlli is almost like an action-packed puzzle game. 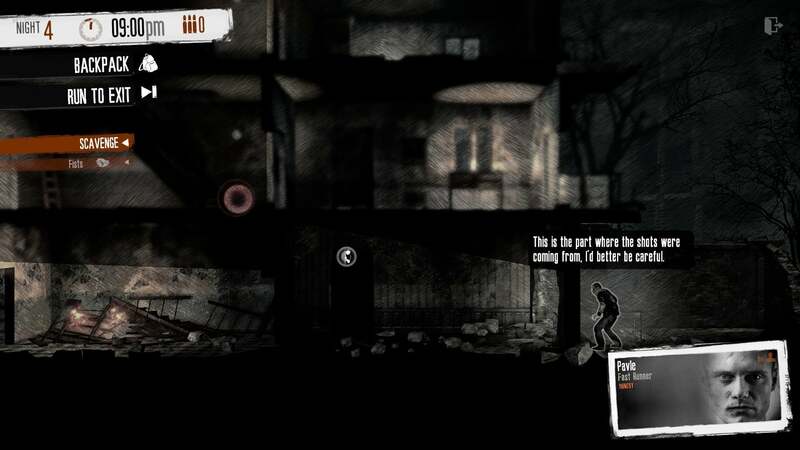 Not for the faint of heart, This War of Mine aims to convey what it's like to be not a soldier but a civilian during war—the struggle to survive, the gray morality that comes along with said struggle, and the pain of making one wrong decision. It's a bleak experience, but one worth slogging through. Don't miss it. 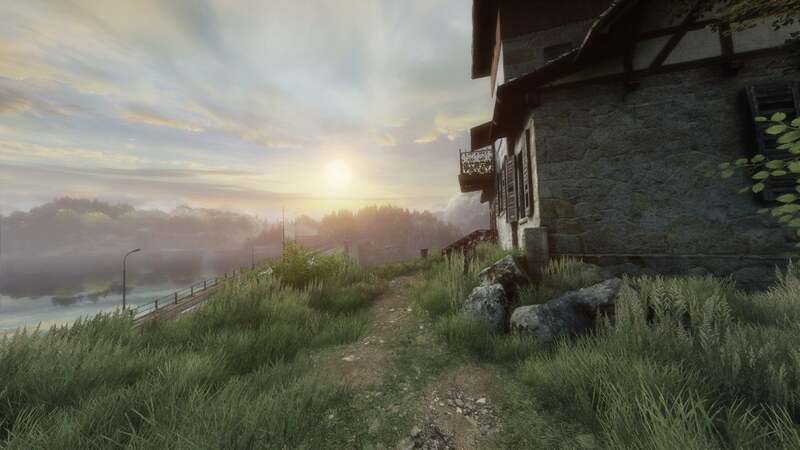 The Vanishing of Ethan Carter is like a video game adaptation of an old dimestore pulp detective novel smashed together with a dimestore horror novel. You play the part of gravelly-voiced detective Paul Prospero, who appears in the town of Red Creek Valley only to find it's full of murders. The kid who summoned Prospero? The titular Ethan Carter? He's also disappeared. It's up to you to find out why. 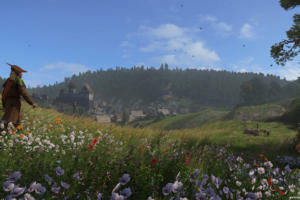 This game's sense of presence is second to none. 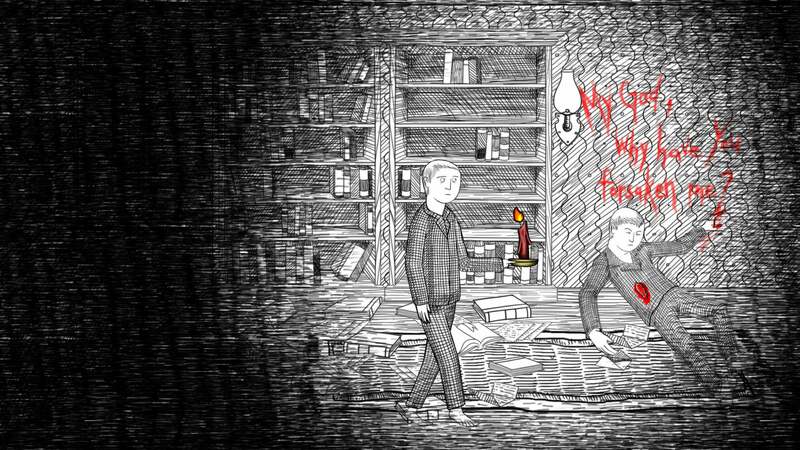 Neverending Nightmares gets repetitive long before it's over, but the game wins points for being absolutely horrifying. 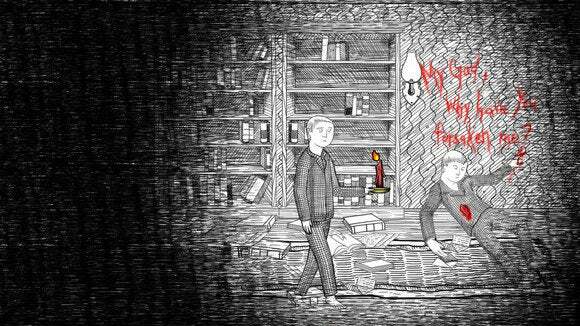 If you don't know the back-story, Neverending Nightmares is loosely based on developer Matt Gilgenbach's struggle with mental illness. Are you prepared to watch someone rip a vein out of their arm? Because that's the kind of stuff you'll see in this game. "Unsettling" is a cruel understatement.